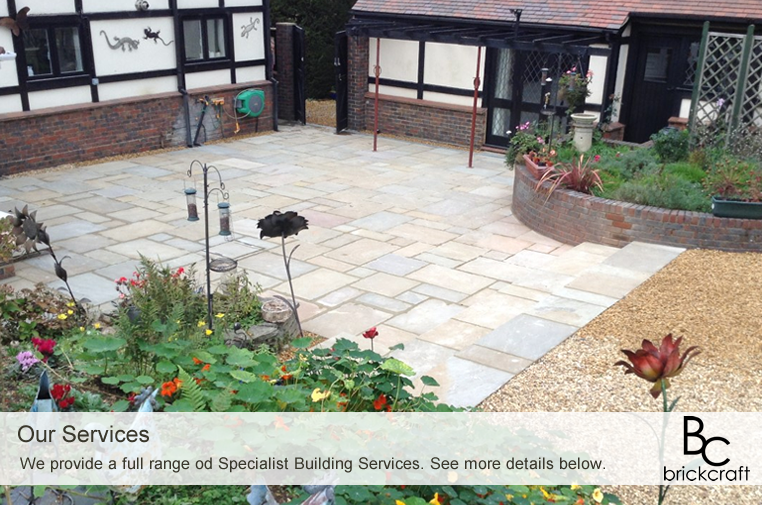 Brickcraft Construction | Building Services Wareham, Bournemouth, Poole and Dorset. 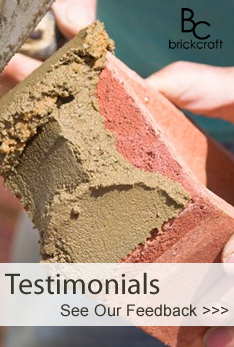 At Brickcraft Construction we have over 30 years experience in the Building trade. We pride ourselves on our high level of service, the quality of our workmanship and our competitive prices. We provide a full range of specialist building services to a large number of customers across Wareham, Swanage, Bournemouth, Poole and throughout Dorset. For more details Click Here or call us now on 0797 383 4175. 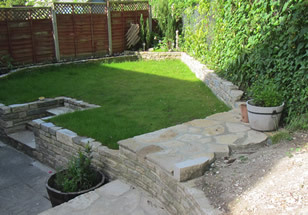 "The work was carried out to a very high standard. They used only the best materials and they left everywhere clean and tidy."